Plum Street Pottery offers a wide variety of dinnerware sets by some of the most popular brands including Noritake, Gibson, Dansk, Fortessa, Sango, Lenox and Denby. 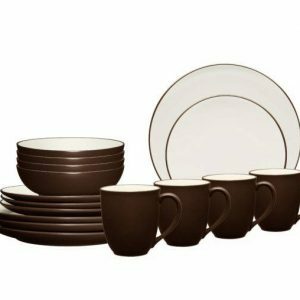 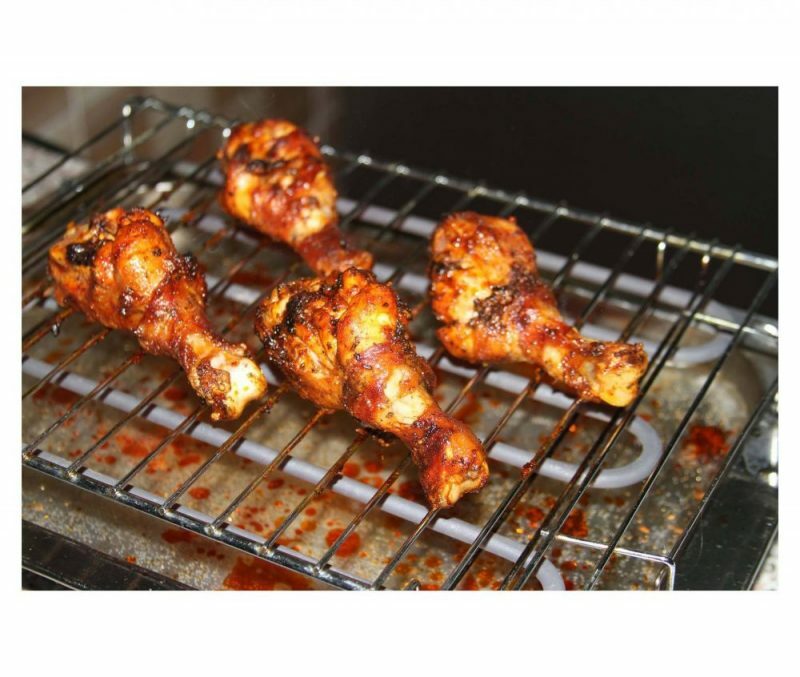 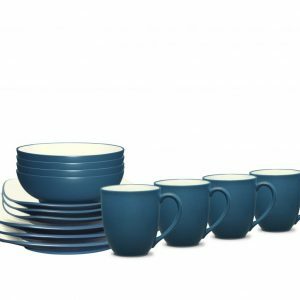 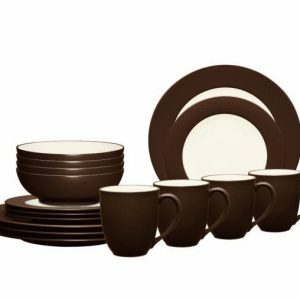 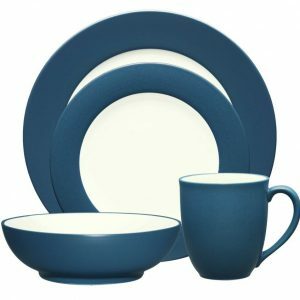 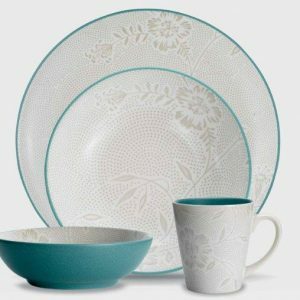 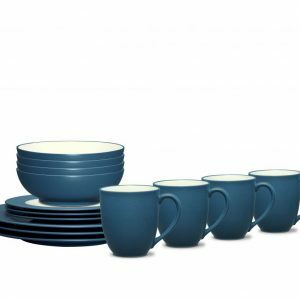 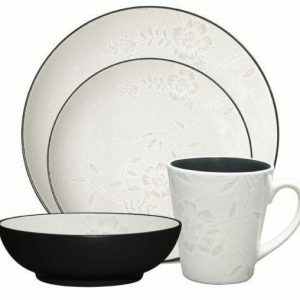 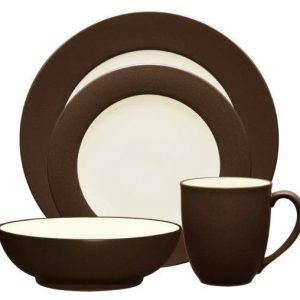 Dinnerware sets are a convenient way to purchase dinnerware. 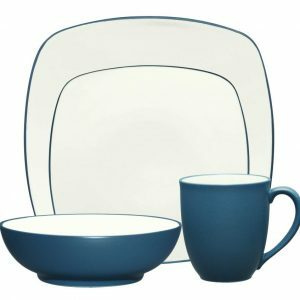 There are 4-piece place settings which are one dinner plate, salad/dessert plate, soup bowl and mug, 16-piece sets are four place settings and 20-piece dinnerware sets normally include a versatile fruit or small all-purpose bowl.